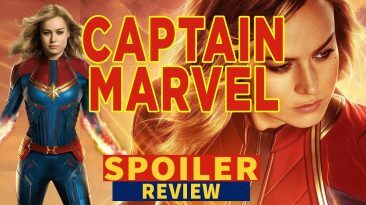 Captain Marvel spoiler review of new female superhero MCU phase 3 movie. 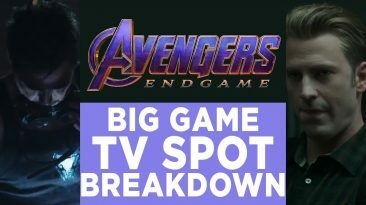 My Brie Larson reaction & mid credit scene explained. 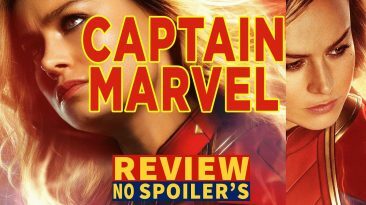 Captain Marvel review of new movie. A black YouTuber no spoiler reaction to the Carol Danvers MCU phase 3 female superhero film. 5 reasons why I don’t care about the new X-Men Dark Phoenix movie. 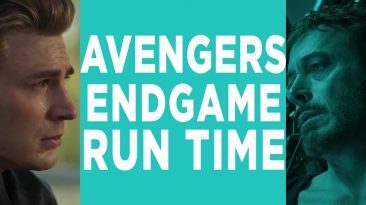 Why the 2 20th Century Fox trailers excite this Marvel fan? Marvel Studios Kevin Feige interview confirms Scarlett Johansson Black Widow movie will not be the first R rated MCU film. 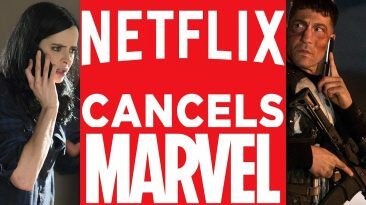 Why Netflix cancelled Marvel shows Jessica Jones, Punisher, Daredevil, Luke Cage, Iron Fist? New Disney+ streaming service.